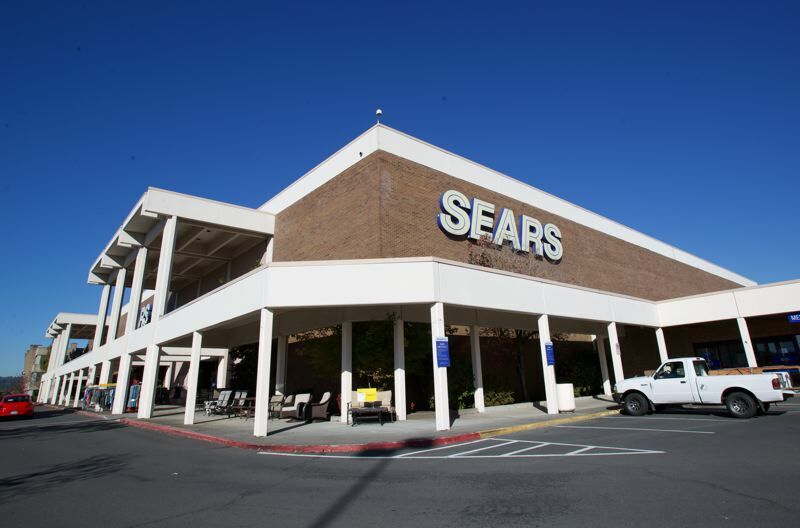 They are among 142 stores nationwide affected by the Oct. 15 Chapter 11 bankruptcy filing by parent company Sears Holdings. 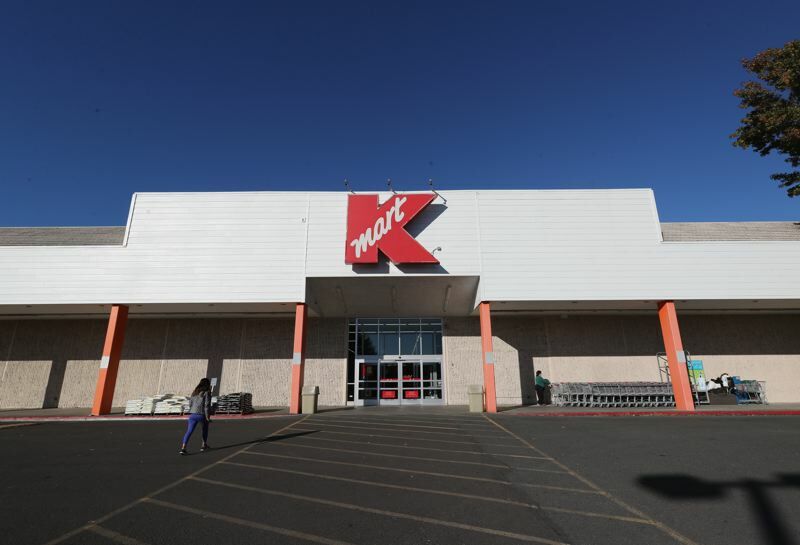 Kmart in Beaverton and Sears at Washington Square Mall in Tigard will close as a result of the Sears bankruptcy filing Monday, Oct. 15. "Too bad, they (had) been in business a long time," Tony Weisker of Beaverton wrote. "They had some good products; their warranty on my appliances were the best.